Our under 11 camogie team reached the final again this year. 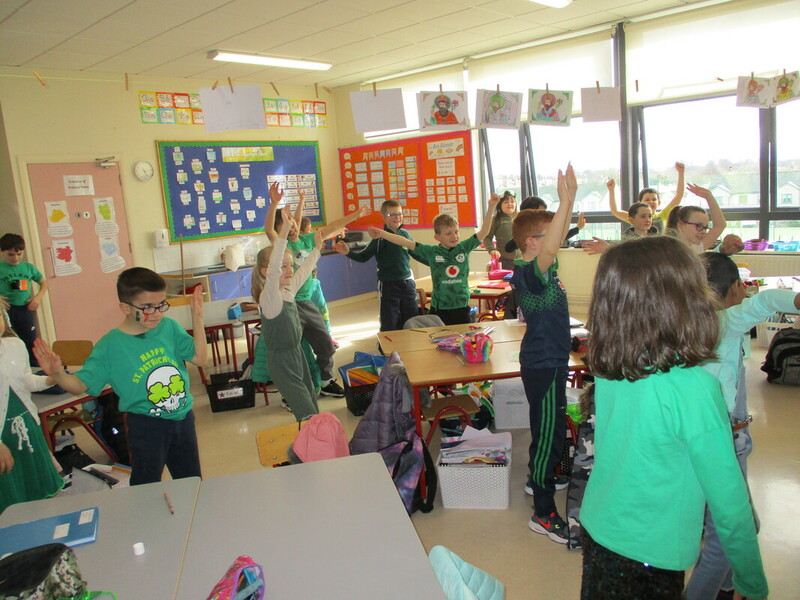 Unfortunately Ballymany were winners on the day. We hope to see all of the girls out training again for the senior league in February. 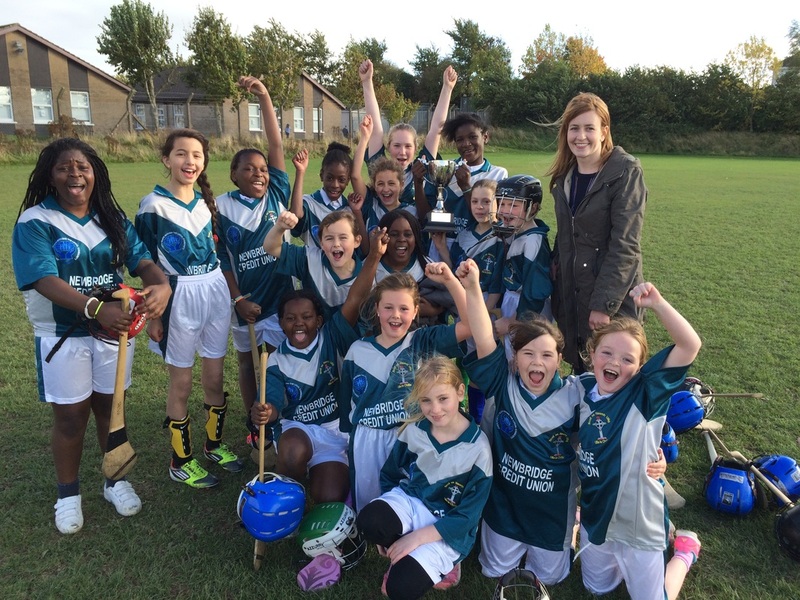 Congratulations to our under 11 camogie team who won our first ever girls title for Scoil na Naomh Uilig. The girls were unbeaten on the day. The final ended in a very exciting 1-0 0-0 victory over Ballymany. Well done girls! Hopefully the first of many. 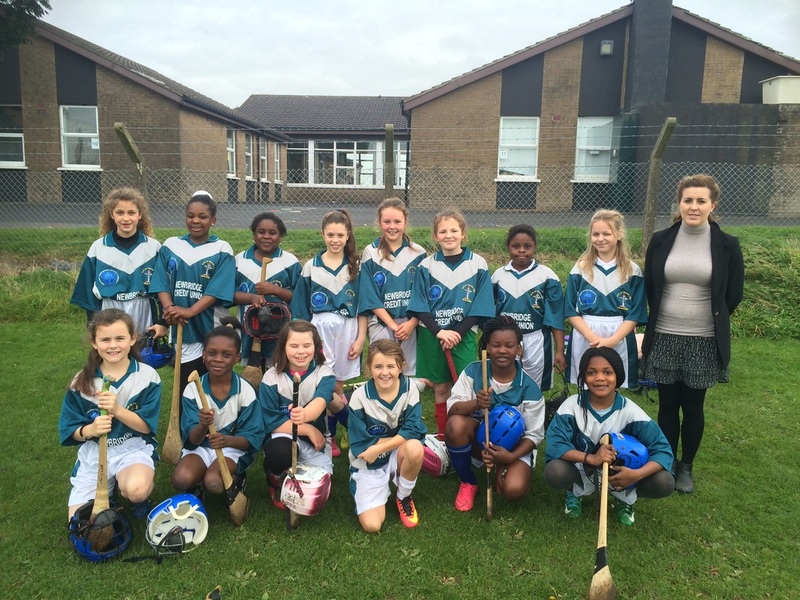 Well done to our Camogie team who reached the final of the Cumann na mBunscol Under 11 Blitz. 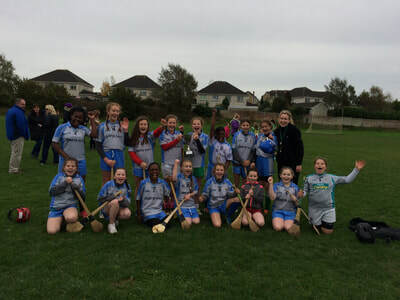 The girls were unbeaten in the league and narrowly lost out to Ballymany in the final. 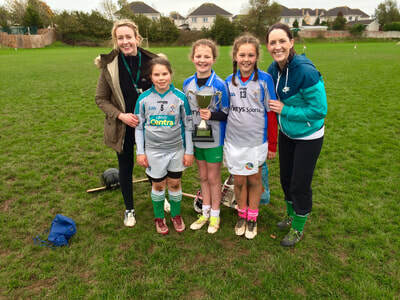 This was the second year in a row to get to the final, hopefully next year we will make it a step further and win our first piece of camogie silverware.